2) Abs. Muscles. Simple. Yesss. What cover are you currently lusting for? Tell me, I want to know! Follow the directions above on how to post your own Lusting for Covers, and leave a comment telling me what you think of the covers for Fast Connection? 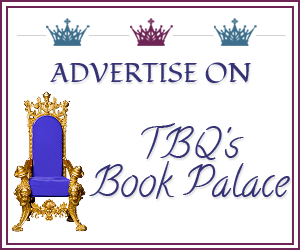 *TBQ's Book Palace is a member of the Amazon affiliates program. By using the links provided to buy products from either website, I receive a very small percentage of the order. 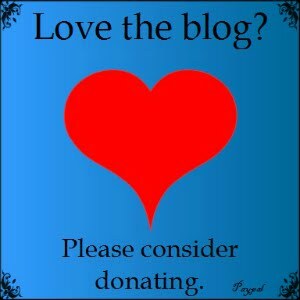 To read my full disclosure on the matter, please see this post!